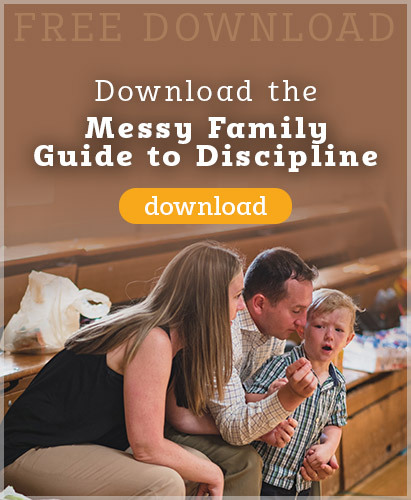 There are so many needs pressing on parents, especially moms, all day, every day. How can we prioritize our time and energy to create an orderly life for ourselves and our family? In the book A Mother’s Rule of Life, Holly Pierlot describes the Six Priorities of Life that can help us create a routine in our day and make decisions that will help us use our time wisely and effectively. Despite what your children think, mothers can’t do everything! Moms (and dads!) can create a balanced life by giving priority first to Prayer then to Person, Partner, Parent, Provider, and Periphery (everything else!). 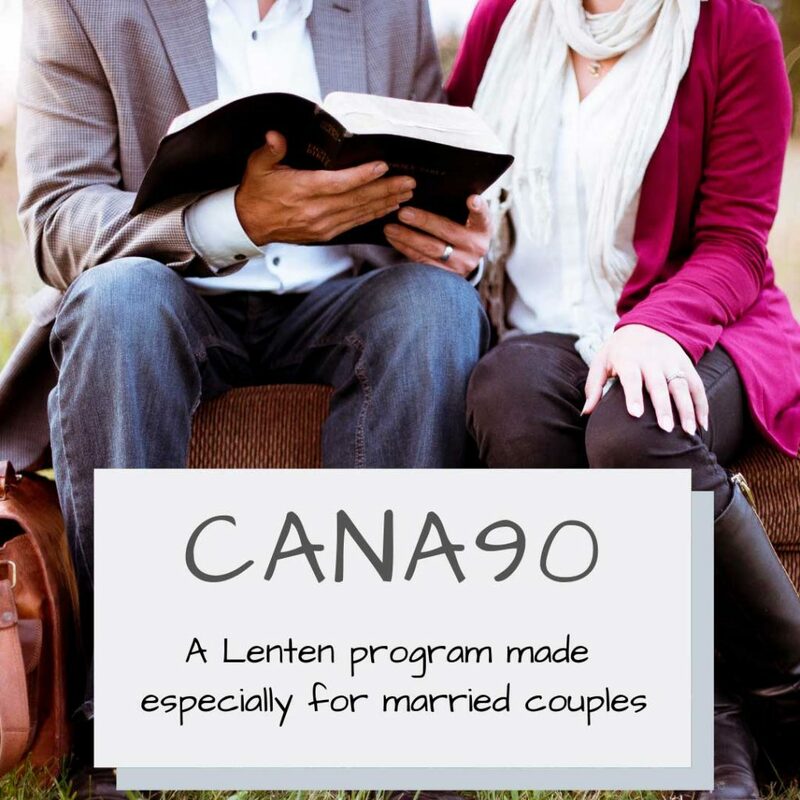 If you enjoy this podcast, contact us about having Alicia come to speak to your parish or group to do a full presentation with more information on this topic. 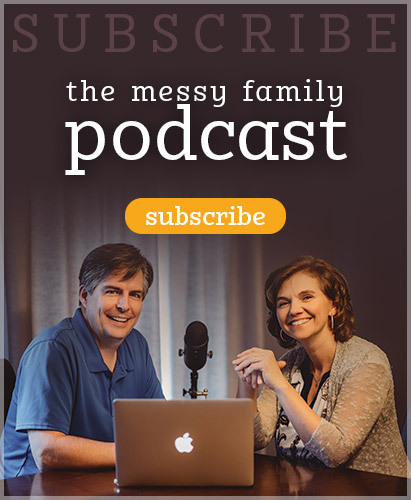 This entry was posted in Podcasts and tagged family, messy, organization by Mike and Alicia Hernon. Bookmark the permalink.